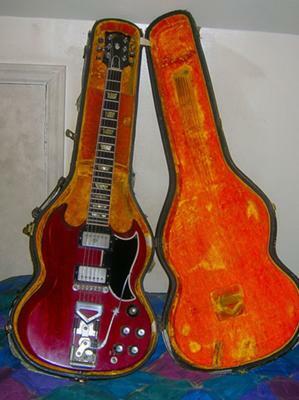 I am the original owner of a 1961 Cherry Red Les Paul SG I can't play anymore and need the money, Do you sell or consign guitars? How much (ball park) do you think it might fetch? I'm getting the nickel cover for the wa bar and the only thing done was tuning pegs changed. I've enclosed a picture. 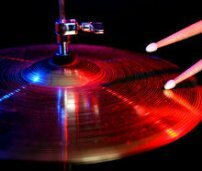 If you would like us to evaluate your guitar, we will do that also for a $5.00 donation. Please use the above link to donate $10.00 and we will evaluate and list your guitar. whats the asking price for it?